I’ve wanted to do a thorough review on this one for quite some time. 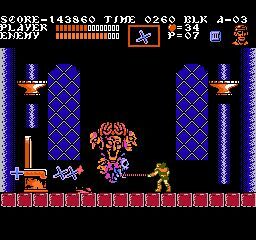 For years I’ve read about the differences between Castlevania III and its Japanese counterpart, Akumajou Densetsu. Most of that information was concerning the music but rarely ever went into the gameplay changes between the two versions of the game. Some of the alterations are significant and worth noting and I will admit if given the choice I would definitely pick Akumajou Densetsu. But like Contra it’s not as though we received a broken version of the game. But the little differences do make it that much better. Structurally this is no different than the game we received. As Trevor (or Ralph in this version) Belmont it is your job to stop Count Dracula and forces around the country of Wallachia. 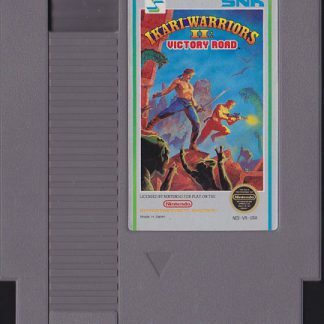 As the last game in the series for the NES this featured a host of improvements to the series standard formula and is commonly held up as one of the best games for the NES and the notable differences between the western and eastern versions are pretty striking, starting with the music. 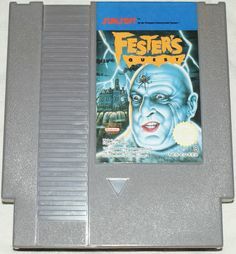 Dracula’s Curse had an amazing soundtrack, one of the best on the NES. It’s hard to believe but its Japanese counterpart has even better music thanks to Konami’s custom VRC6 mapper. This custom chip added 3 additional sound channels to the system, two square wave channels and a pulse wave. What this means to the common man is a much richer sound filled with digital instrument samples and percussion. The difference is immediately apparent and worth checking out just to compare the two. Once you’ve heard the music in AD the missing instruments really do stand out. I will say though that Konami’s composers did an excellent job of recreating the music for the NES and even without chip it is still the compositions are fantastic. Compared to the sound there aren’t as many graphical changes. The most prominent are slight bits of animation here and there such as in the intro and backgrounds. There are some small bits of scenery that were censored in the US release, mostly naked statues and the harpy sprites. I’ve always been amazed that the series has been able to get its religious imagery past Nintendo’s strict censors back then but then again Konami was no ordinary third party at the time either. Some of the enemies are slightly different like the flea men but are no less annoying. I’m actually kind of surprised there aren’t more differences but I suppose the game was already pushing the system pretty hard as is. Next to the music the one key area that Akumajou Densetsu differs from Castlevania III is in its challenge. The series is known for its crushing difficulty and this third installment was no exception. However passwords made it more manageable (and it should be noted the original Castlevania came on an FDS disc and allowed saving). Here all enemies inflict a set amount of damage from start to finish which evens out the difficulty curve considerably. 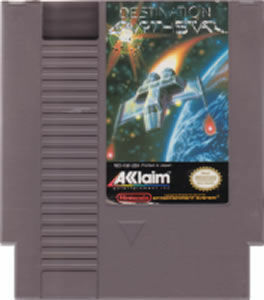 For its worldwide release Konami made it so that enemies started off weak but became incredibly strong by the end making the final levels particularly nightmarish. Now however you can predict how tough a section might be. It also makes your supporters more viable; they all take more damage when hit and in US release would die in 3 or 4 hits near the finale. I’m not saying you’ll use Grant to fight Dracula but it’s actually a possibility. Speaking of Grant, wow what a difference. In this version Grant’s default attack is a throwing dagger which is infinitely more practical than his weak melee dagger in the US version. For whatever reason Konami changed it and made using Grant for anything other than shortcuts not feasible. You still have to accurately target enemies and it is still weak but attacking from long range at no extra cost really is a god send at times. I actually kept him as my partner for the entire game rather than swapping him out for Alucard and it was probably my favorite run through the game. I should note that this review was mostly to pique my curiosity. 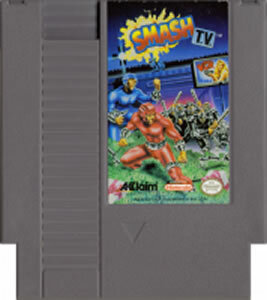 In no way shape or form did we get hosed; Castlevania III is still a great game and like our version of Contra worth whatever cheap price you’ll pay. 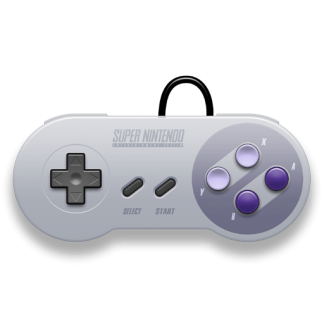 But situations like these were rampant in the 8-bit era and are worth examining. 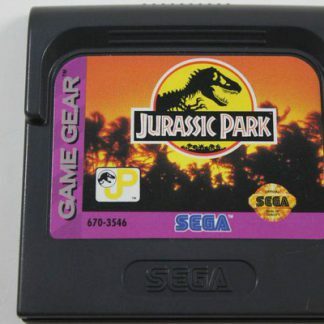 Now if you had the choice of course I would say go for the Japanese version but you can’t go wrong either way.